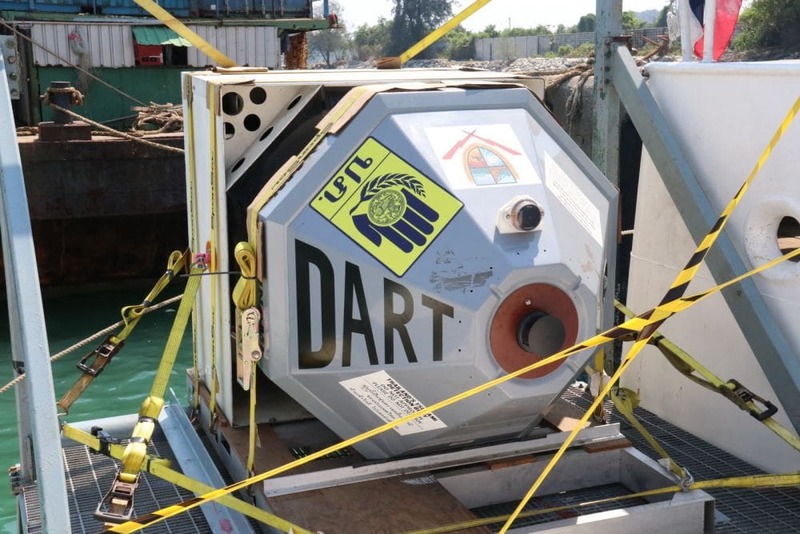 A tsunami-warning buoy, valued at 12 million baht, is to be installed off the coast of Phuket, to replace the one that had been broken two years ago. It replaces one that hasn’t been working for 18 months. Two buoys were originally placed several hundred kilometres offshore in the original tsunami warning system following the 2004 Boxing Day tragedy. The buoy, on board the MV SEAFDEC that departed Phuket yesterday afternoon, is being installed 290 kilometres off the Phuket coast. 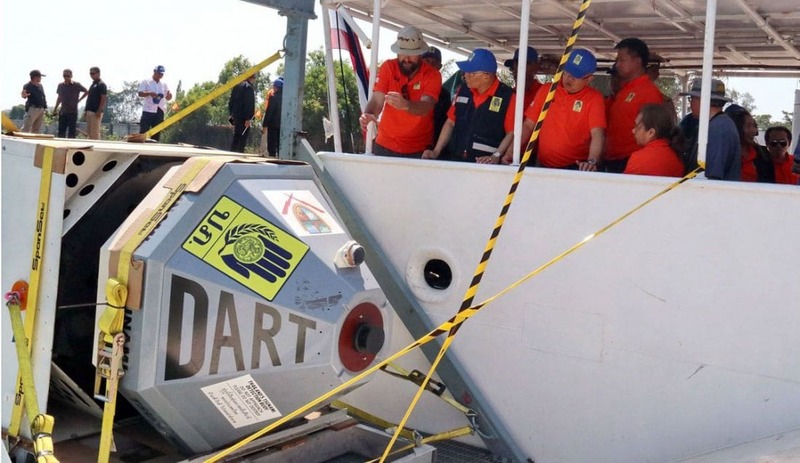 This buoy will replace the one that stopped transmitting signals after a passing ship crashed into it, Disaster Prevention and Mitigation Department director-general Chayapol Thitisak said before the MV SEAFDEC was sent on its mission. Watch Tim Newton’s report about the tsunami warning bouys HERE. Thailand has two tsunami-warning buoys, one located 290 kilometres northwest to Phuket/Phang Nga coast and another located 190 kilometres away, he said. Once both buoys are operational, along with the international network of tsunami-warning systems in the Indian and Pacific oceans, Thailand will be able to get tsunami warnings well in time, he added. Chayapol said this expensive buoy will be protected from accidents by bright signs and will be marked in all shipping route maps. He emphasised that Thailand’s tsunami-warning system was of international standards. The authorities learned that the previous buoy had stopped sending signals since October 2017, National Disaster Warning Centre director-general Suppapimit Paorik said. Read more headlines, reports & breaking news in Phang Nga. Or catch up on your Thailand news. 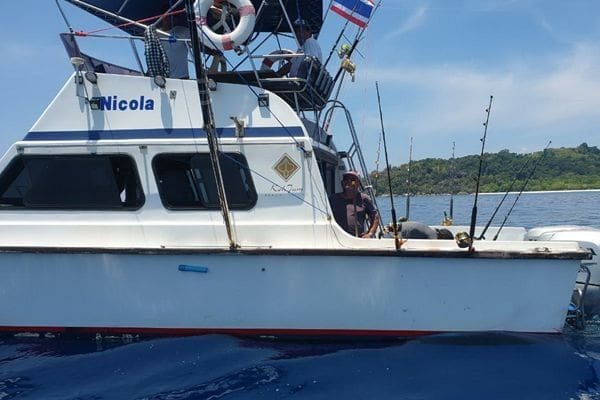 Two Italians, three Thais and a Burmese man have been caught fishing illegally in the Mu Koh Similan National Park area off the Phang Nga coast yesterday. Private fishing is illegal inside the marine national park area. 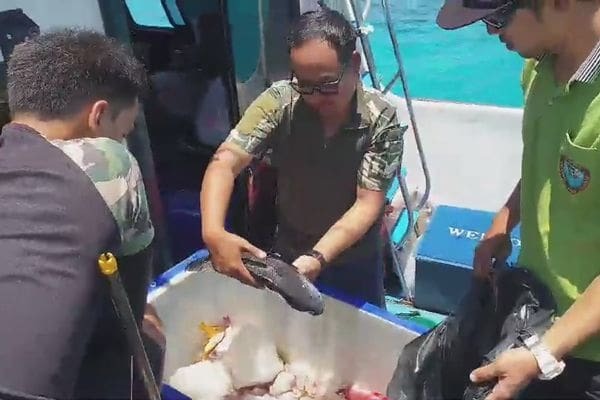 The head of the Mu Koh Similan National Park Ruamsin Manajongjaroen says that officers were notified that the boat had been spotted catching fish near Koh Yuyong or ‘Island 1’ inside the national park area. The speedboat ‘Nikola’ was located in the national park area. 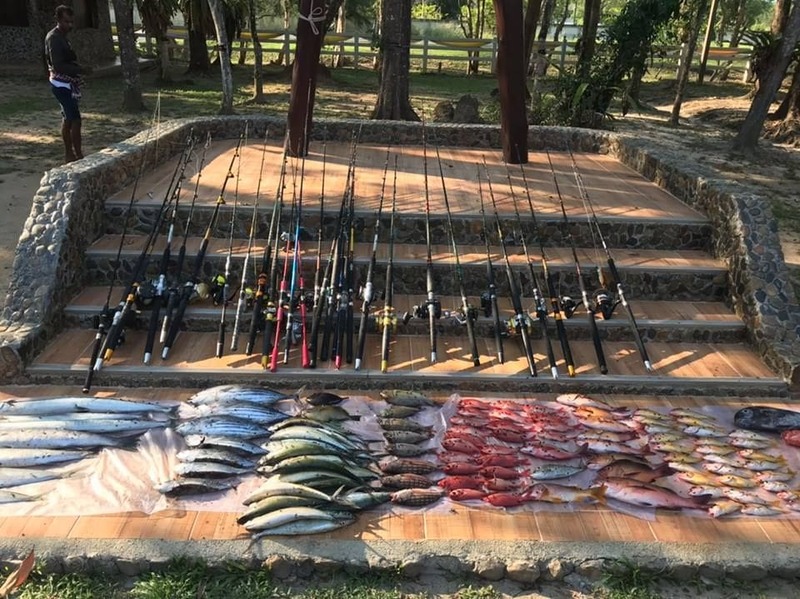 Officials found 46.5 kilograms of fish along with 29 fishing rods and other fishing equipment. Items and fish seized were valued around 2,107,000 baht, including the boat. Six people have been arrested including two Italians, Claudio Bonfatti and Mario Vincenzo Biccai, both 70 years old. 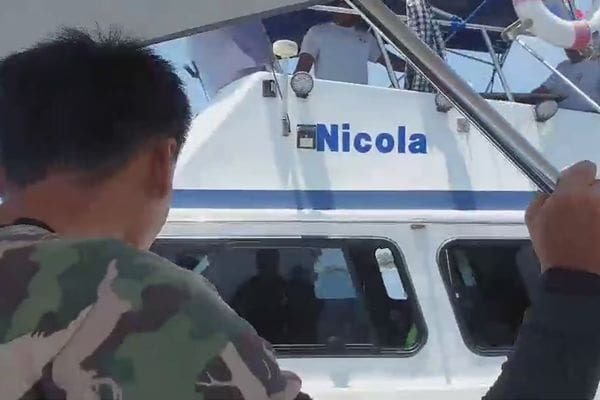 Three Thais were the boat captain, 35 year old Prasert Klasueak, 35 year old Prasert Guansamrong, a tour crew for the fishing company and 52 year old Wichart Damyod. The other person on board was the Burmese boat crew. They were all taken to Kura Buri Police Station in Phang Nga for further legal action. A man has been charged after stabbing an Australian tourist who sustained serious injuries in Phang Nga yesterday. The Khao Lak Police were notified that the Australian man sustained injuries after being stabbed at a bar in Takua Pa, Phang Nga last evening. The injured man is 44 year old Australian tourist William Mark Wayne. 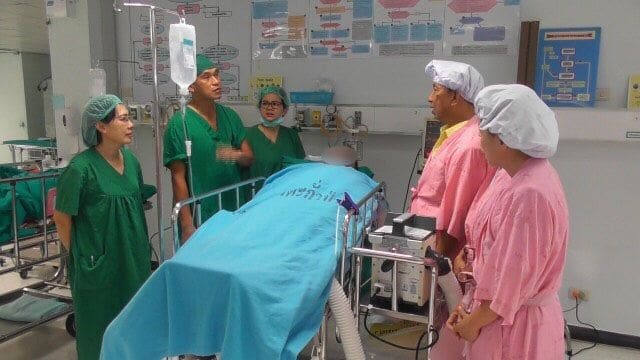 He was rushed to Takua Pa Hospital where he is now recovering after doctors were able to stem the bleeding. He is currently in a stable condition. Police say that Mr Wayne was drinking at a bar with male and female Thai friends. The suspect name Chanin ‘Tiw’ Innarong parked his car in front of the bar. She told Chanin that she will give it him later as she couldn’t take it off at the time. Thanin insisted that he wanted the shirt. A scuffle developed as the man tried to pull the shirt off her. Mr Wayne thought that Chanin was violently attacking the woman and tried to jump in to protect her. Chanin was angry and hit out at Mr Wayne, according to the police report. He used a knife to stab Mr Wayne on his right and left arms, stomach and collarbone. After that Thanin sped away. Police soon after arrested Thanin at a night club in Khao Lak. 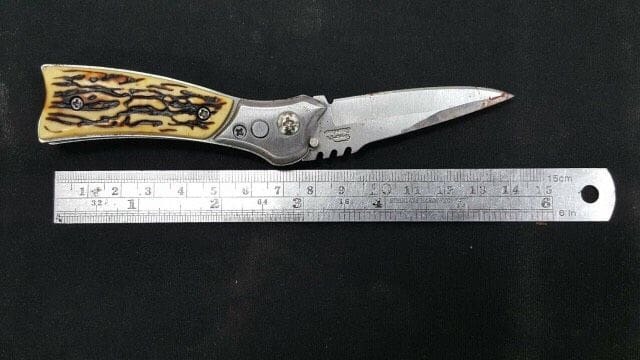 Police have seized the six inche knife. He was taken to Khao Lak Police Station where he is facing charges of intent to kill and carrying knife in public without reason. 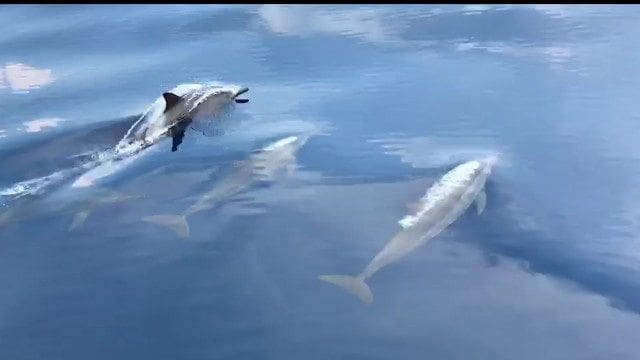 Lots of dolphins have been sighted near the Koh Similan group in Phang Nga. 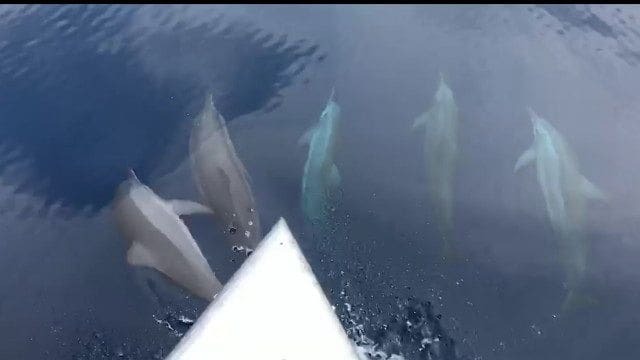 Those dolphins were heading to the north at Koh Tachai and Mu Koh Surin. 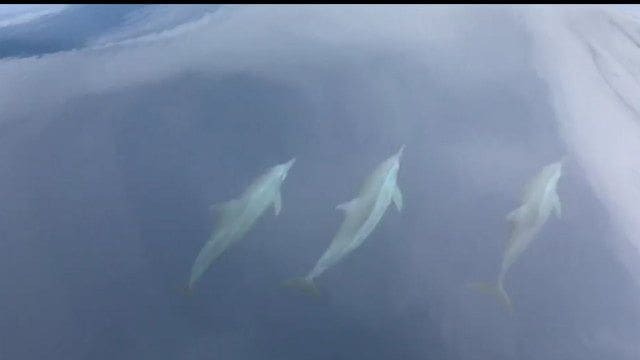 This was the third time this month that we have sighted these wonderful marine creatures. Last time we sighted a False Killer Whale and Bryde’s whale. 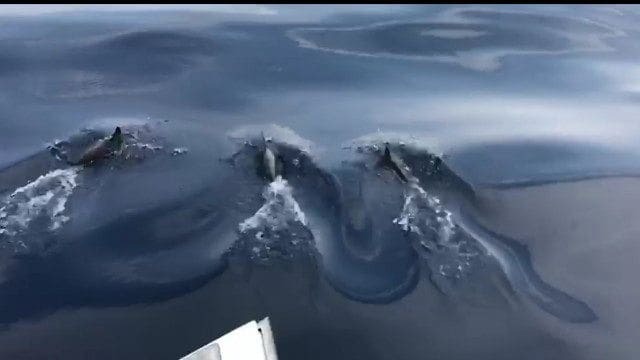 About ten killer whales have been sited off Koh Similans in the Andaman off the Khao Lak coast this month.